With the nice serial number 000005, this is one of the first 900 CD’s of the 1982 (thus second) production year. 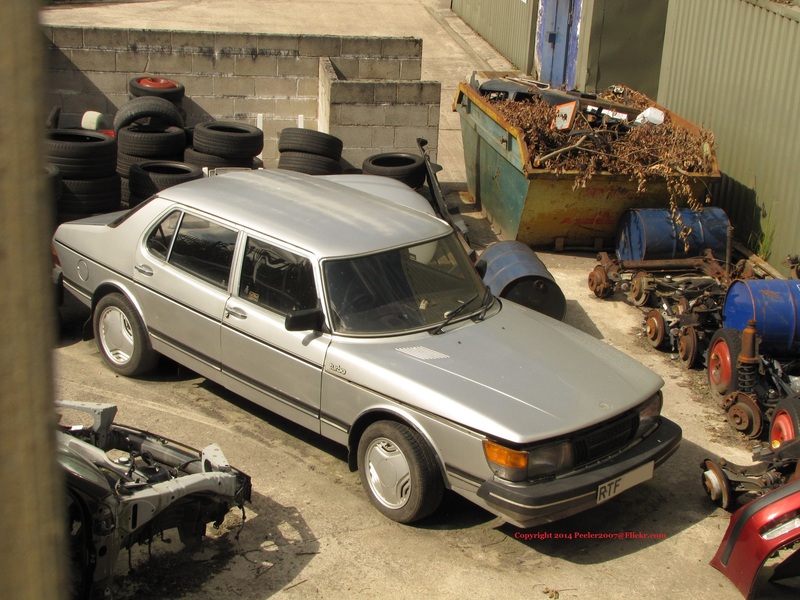 It was first registered in Great Britain on the 23rd of September 1982 by SAAB GB Ltd. 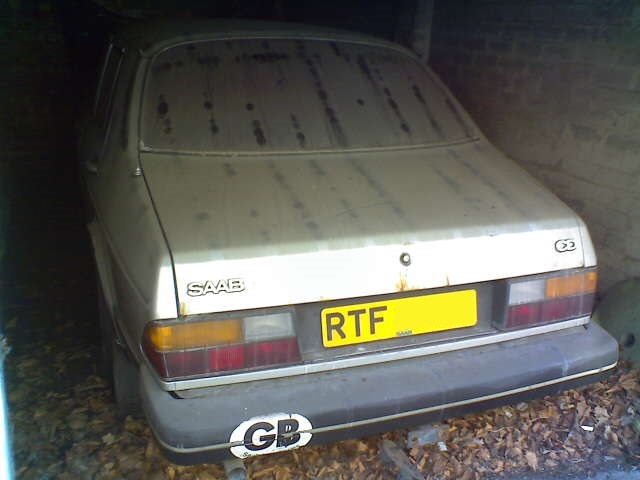 It is now dry stored, awaiting restoration.